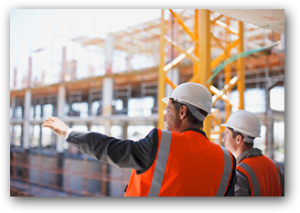 At Excel Construction we pride ourselves on top quality work that stands the test of time. Here are just some of the projects that we have done. For more details please contact us and we would love to show you our work! 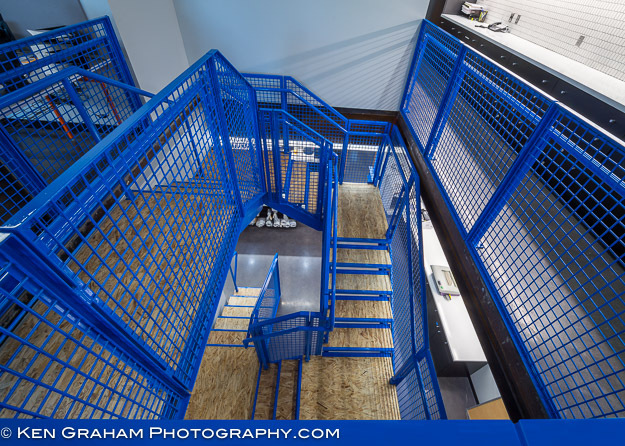 Here are some links to a local photographer that takes many great pictures of our work. Photos are NOT property of Excel Contraction and have been publicly posted by Ken Graham on www.kengrahamphotography.com. All photos are © Ken Graham Photography – All rights reserved. 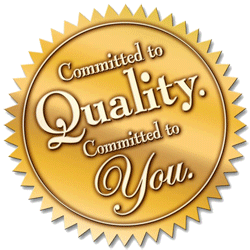 Bringing service and commitment to Anchorage Alaska Since 1983.